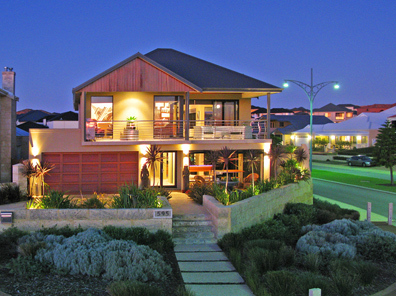 Proper presentation of your property is essential to getting the right price at sale. These quick & simple tips can help you to display your home in the best possible light. and on top of appliances. Fridges look best without any magnets or pictures, and bins are best hidden. flowers or candles. Dining tables are best shown without table cloths or place mats. toys, bean bags and excessive cabling or wires. clutter on the bedside tables should be avoided or minimized. Bedside lamps are a pleasant feature. 6. Other bedrooms simply need toys and clutter put away where possible, with beds neatly made. washers are best put away in a cupboard. This gives the bathroom a new and clean look. be suitably hidden from view. 9. Swimming pools are best cleaned before photographing, with cleaners and pool toys hidden from view. of the property, please have all globes working for the photo shoot.